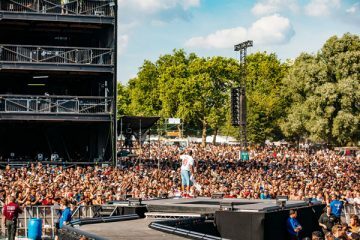 Following scenes of violence and mass break-in attempts at Wireless Festival this weekend, the Metropolitan Police has issued a statement. Videos on Youtube document the extent of the mayhem in Haringey where a large crowd forcefully gained access to the event, with some clashing with police and Showsec security staff. One video appears to show a member of the public with a knife. Police say this is being looked into, with enquiries ongoing. 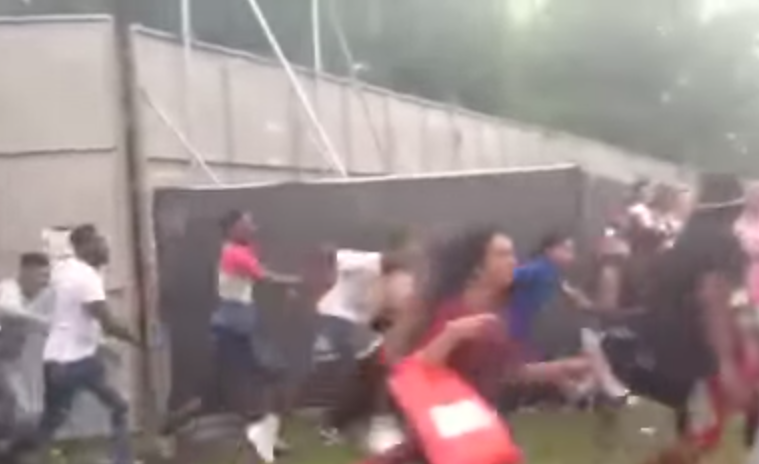 Wireless Festival attracted more than 100,000 people over the weekend. 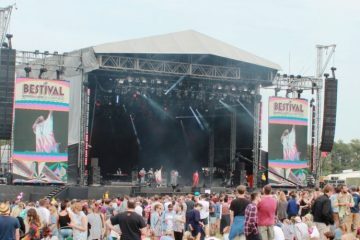 The Metropolitan Police reported that at 6pm on Saturday, 4 July, a large group, without tickets, gathered at the entrance to the festival. 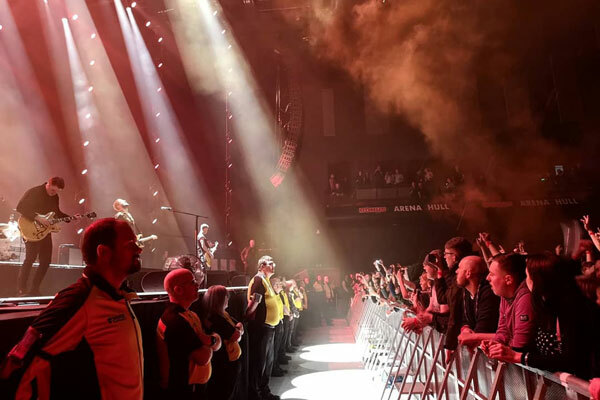 A police officer and members of the event security team were confronted by about 25 people attempting to force their way in without paying. After a short period of time, the crowd was dispersed and no arrests were made. 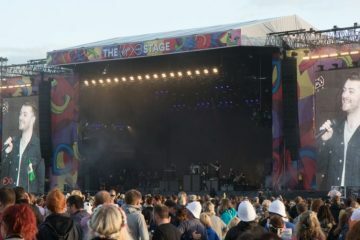 Chief superintendent Victor Olisa, borough commander for Haringey, said: “The Wireless Festival has been held in Haringey for a number of years and is enjoyed by thousands of people. Unfortunately, this weekend we saw a number of people act in an unacceptable manner by trying to barge their way into the festival without paying. While the number of arrests over the three days was low – and mainly for minor offences – we will review footage of this incident and decide whether any action should be taken against those involved. “I would like to take this opportunity to praise the actions of the officer, and the security team, who managed to control the situation without it spiralling out of control. This is yet another example of the difficulties faced by officers performing their duty. Officers made 23 arrests between Friday, 3 and Sunday, 5 July for a number of offences including possession of an offensive weapon, breach of bail and drugs offences. 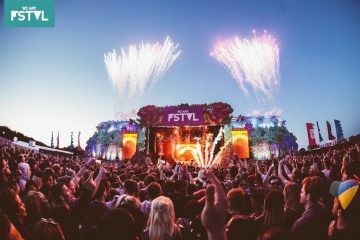 A Wireless Festival spokesman said: “There were a small number of incidents that were dealt with quickly where no-one was hurt, on an otherwise hugely successful Wireless weekend. Elsewhere, hip hop star Nicki Minaj failed to show up in time for her supporting slot, arriving two hours late. 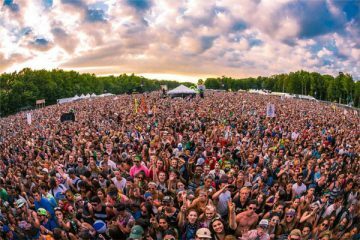 The US rapper, who in the end joined David Guetta on stage, had apparently been held up on the M1 by ‘travel issues’, leaving fans demanding refunds.